It seems that lots of you are having a great time on Minecraft: Story Mode - a narrative-driven game developed by Telltale Games and set in the world of Minecraft. That makes us very happy! Well, prepare yourselves for even more enjoyment because Episode 2 - Assembly Required is now available for download on all platforms. That was quick, eh? Watch the trailer for a taste of what’s to come. 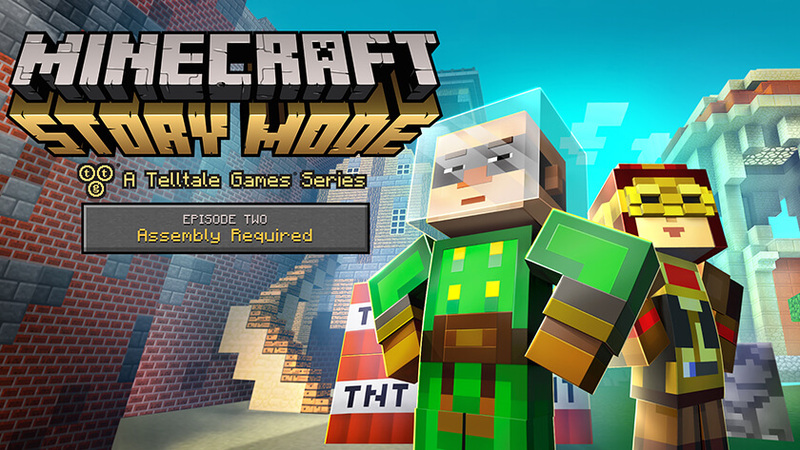 For more on Minecraft: Story Mode, check out the official website. It’s packed with fun info and cool animations.